On February 17th, 2017, after being open for just eleven months, KATOI was subjected to an act of ARSON, and was totally gone; enter TAKOI. 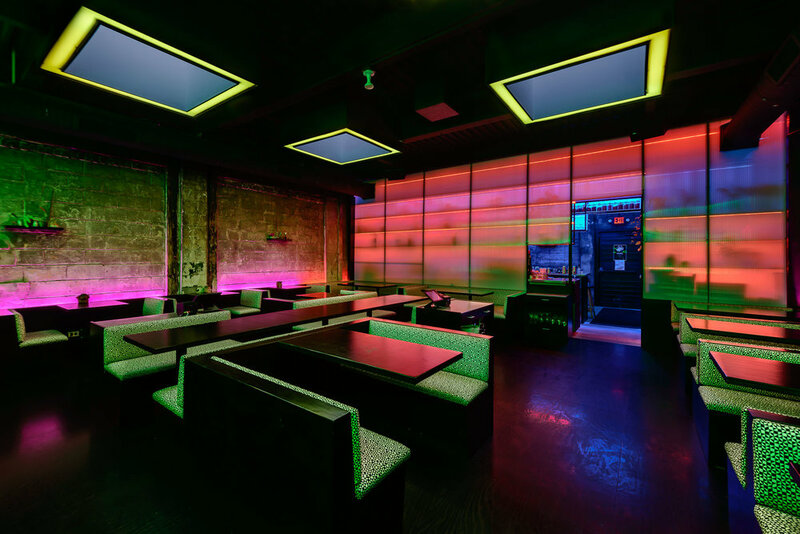 During their first year in operation, KATOI was honored with numerous accolades. 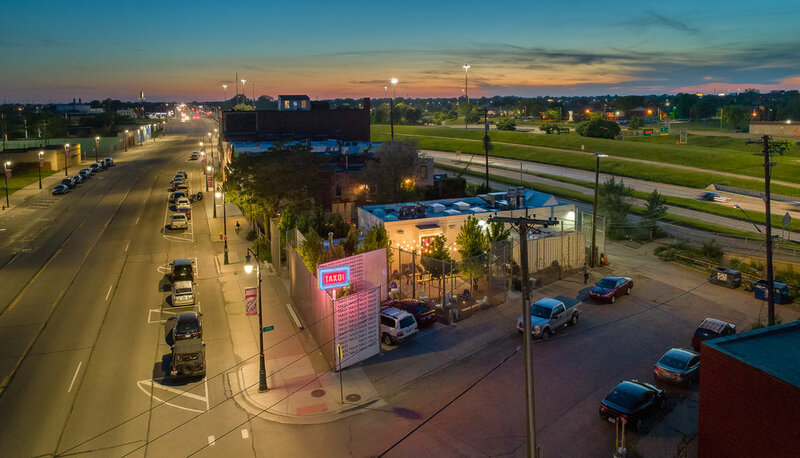 What was gone was GREAT, and Prince Concepts along with the KATOI team, and Ish Rafiuddin of UNDECORATED came together to create a resurrected KATOI that was no longer the naive boy that met Detroit in 2016, but rather a man: scarred, matured, and humbled from its previous rise and fall, but ready and eager to continue dazzling the natives of Detroit, and visitors from all over, alike. 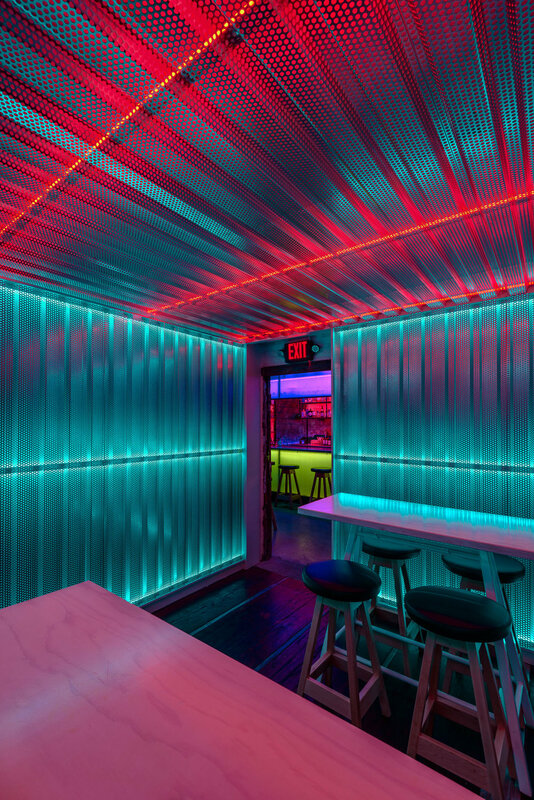 TAKOI opened in August of 2017, with an updated outdoor space enclosed by a 14'h architectural chainmail fence, showcasing 14 trees, enhanced dining room details, and a bar room annex for eating, drinking, and dancing. Long live TAKOI!